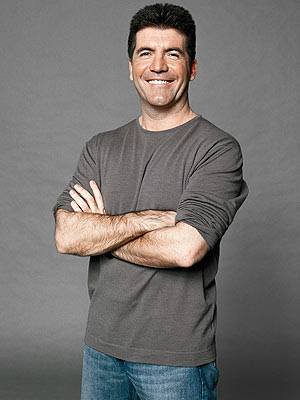 What the heck Did Simon Cowell mean When he said the finale was going to be "A Big Ding Dong? Ding Dong is british slang for - argument or fight. You could say that Simon was warning Adam that this may be a wake up call and that he may be in for a fight with Kris. If you are a fan of either Adam or Kris, you must vote because there was only one million votes separating the two. I like Kris, but I love Adam. Thanks for the explanation, Pamela! I was hoping somebody would fill me on what he meant by that. I've been a huge Adam Fan since early in the competition, but must admit Kris has grown on me quite a bit over the past few weeks! Should be a great finale! Well, a Ding Dong is a fight but to be more precise the 'ding dong' refers to a bell whose back and forth motion aludes to a close battle where first one person is ahead and then the next. I think both Kris and Adam are great and really hope it will be that type of a contest.